Michael Mitchell, 41-year-old, is guilty of first-degree attempted murder, second-degree unlawful possession of a weapon, possession of a weapon for unlawful purpose, third-degree terroristic threats, and fourth-degree possession of a defaced firearm. A jury deliberated for two days before reaching the verdict on Monday, authorities said. Prosecutors presented evidence at the trial that on January 3, 2018, Mitchell shot his ex-girlfriend five times at close range and then repeatedly struck her in the face with a gun. The ex-girlfriend sustained life threatening injuries. She identified her attacker immediately after the shooting that was captured on surveillance cameras, authorities said. 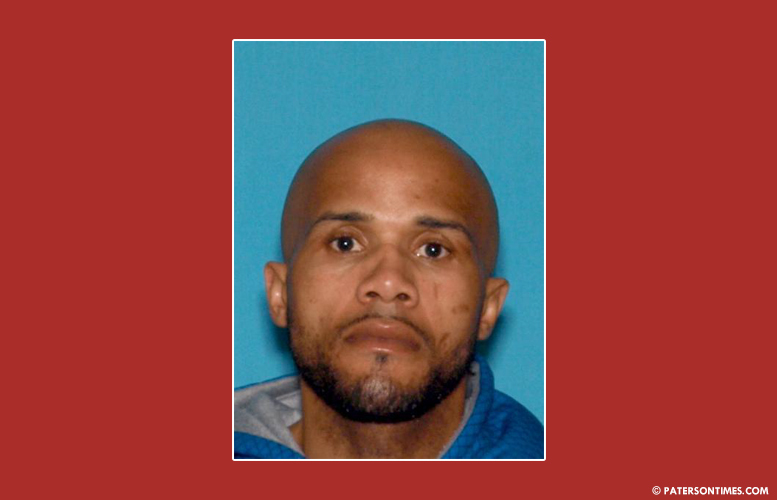 Mitchell was arrested two days later by Haledon police and the Passaic County Sheriff’s Office. Mitchell faces life in prison. He remains in the Passaic County Jail and is scheduled to be sentenced on May 31, 2019.